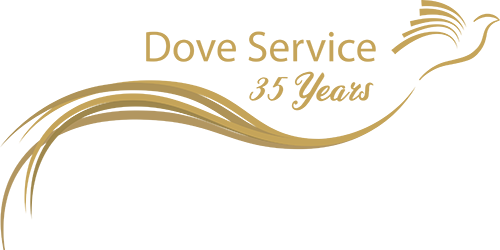 Our counselling services are accredited by the British Association for Counselling and Psychotherapy (BACP) and our Senior Management team are all individually accredited. We work within the BACP “Ethical Framework for the Counselling Professions” and are subject to the BACP Professional Conduct Procedure BACP. Many of our counsellors are working towards accreditation, and we were the first organisation to get all of our counselling team onto the voluntary register of Counsellors and Psychotherapists. We place great importance on maintaining the standards of our delivery for all of our clients, and place this at the heart of everything we do. Our management team meet on a weekly basis with our Clinical Services Manager Richard, and our External Clinical Advisor Dr Ann Dalzell, to ensure that we are working in the best interests of our clients and counsellors at every step. 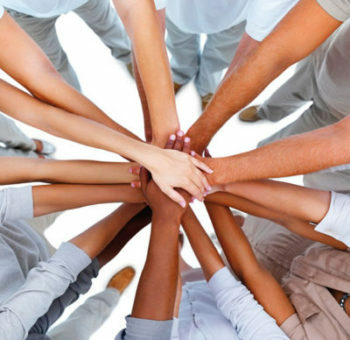 We are committed to equality, diversity and inclusion ensuring everyone is fairly treated. We recognise and follow the Equality Act 2010. The Dove Service aims to provide services on an equal basis to those who need our support, but recognise that there are some limitations to our accessibility. We have published this strategy to address some of those limitations and will review the strategy annually. 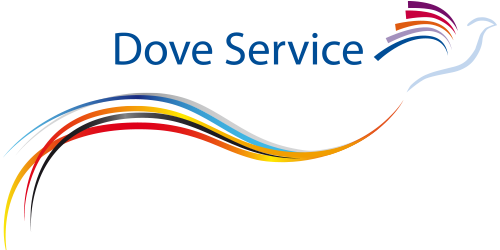 Please take a moment to watch our info video, where Charlie O’Dell (CEO) takes us through the standards held by the Dove Service.